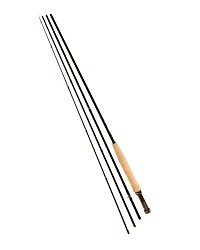 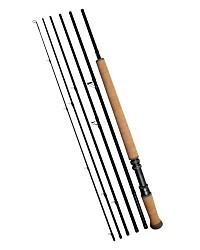 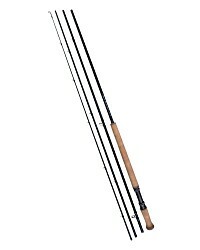 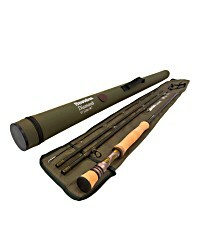 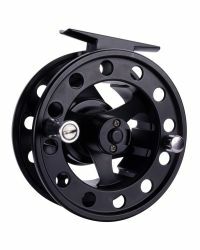 These are great value spinning reels. 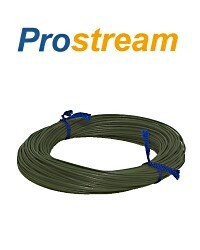 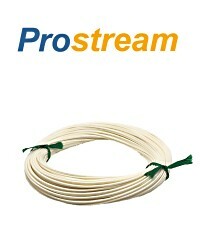 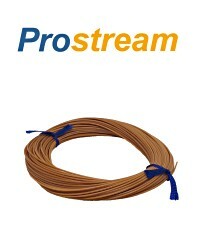 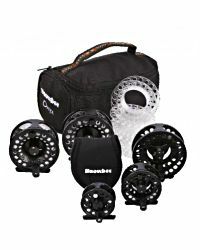 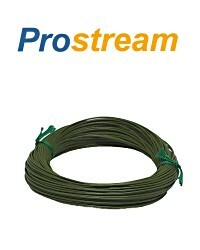 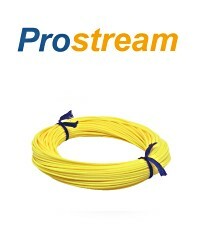 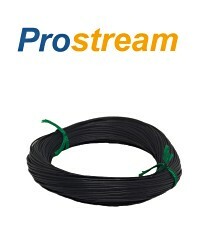 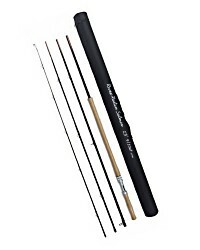 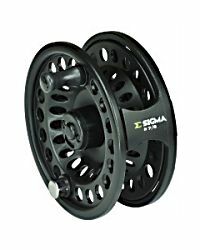 Well made and reliable, these reels come pre-loaded with monofilament and include a spare graphite spool suitable for loading with braided line. 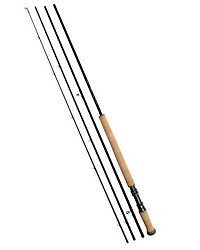 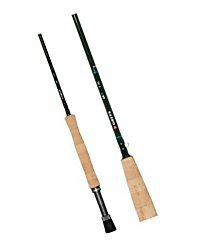 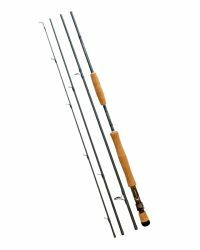 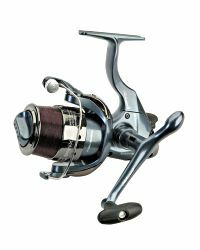 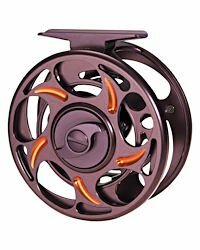 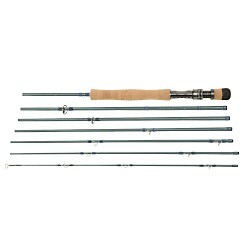 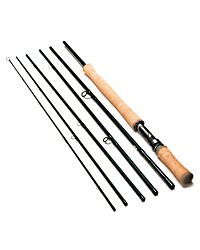 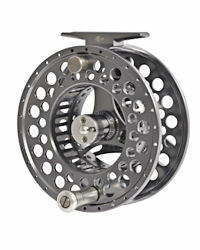 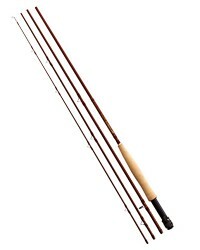 These are great value spinning reels and incorporate many features you wouldn't expect at this price level. 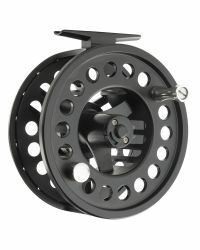 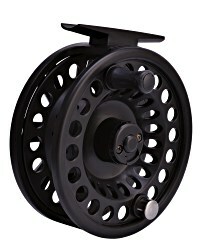 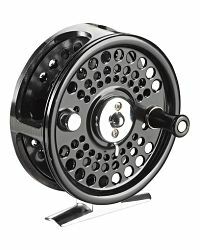 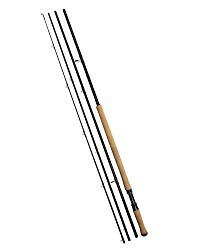 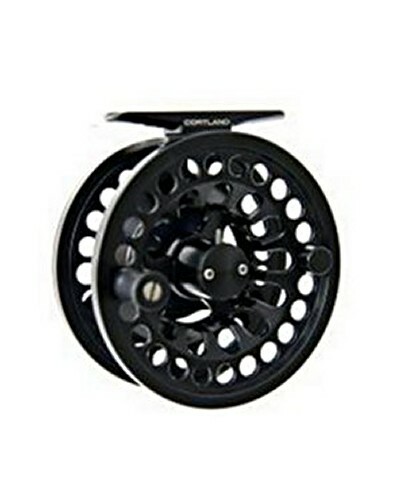 Well made and reliable, these reels have 3 ball bearings, a solid construction and come with a spare graphite spool suitable for loading with braided line.